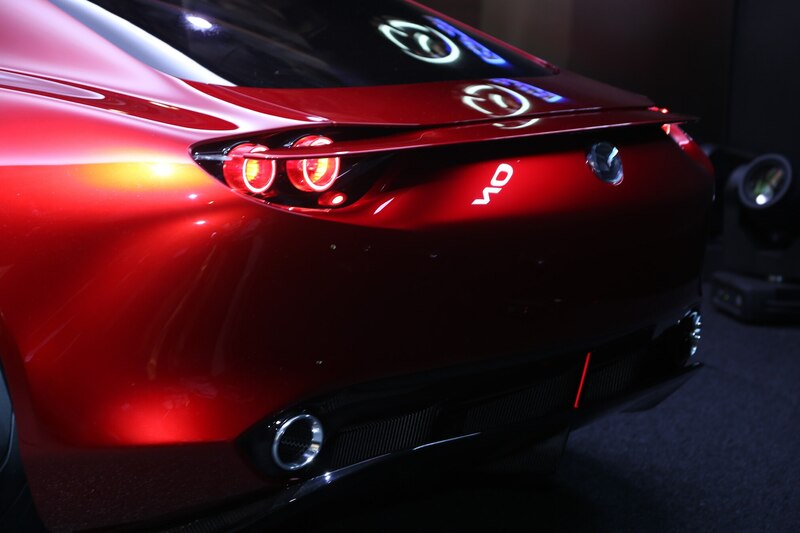 Mazda may have skipped out on the Paris Motor Show, but it’s still dropping some big news this week. The automaker announced it will launch its first electric vehicles in 2020, and part of this plan involves bringing back the rotary engine. 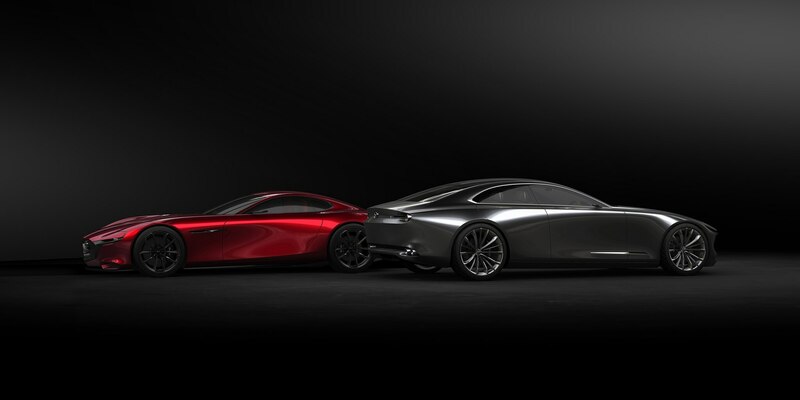 Today’s announcement pretty much confirms what we heard a year ago. 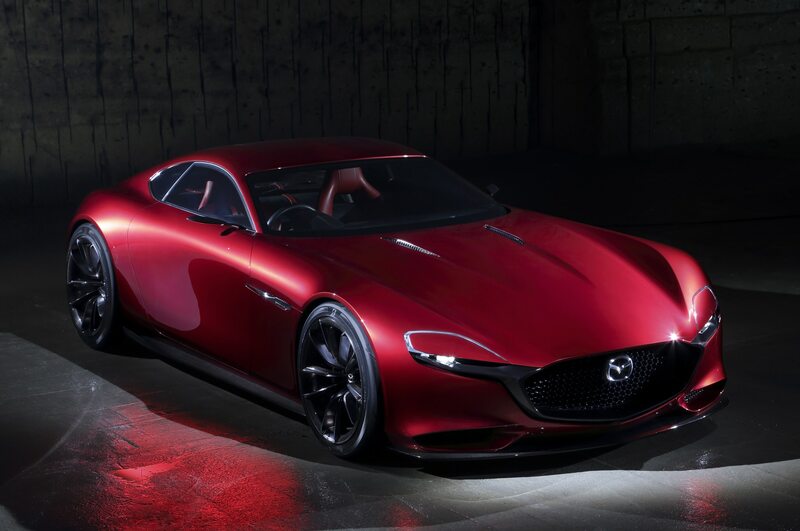 Mazda powertrain boss Mitsuo Hitomi told Automotive News that a rotary engine makes a good range extender because it’s small, powerful, and doesn’t generate much vibration. 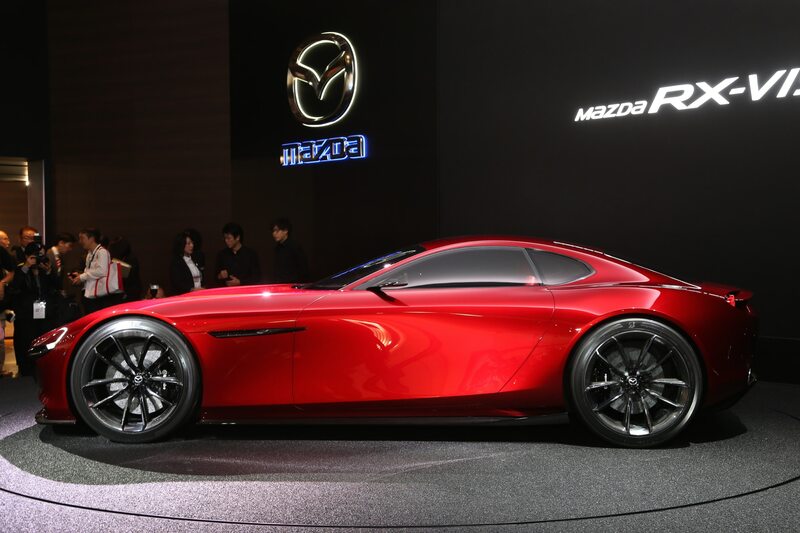 Akira Kyomen, program manager for vehicle development, commented that Mazda’s pure EV will target Japan, Europe, and China, while the range extender will be key for North America and other markets where people have long daily drives. 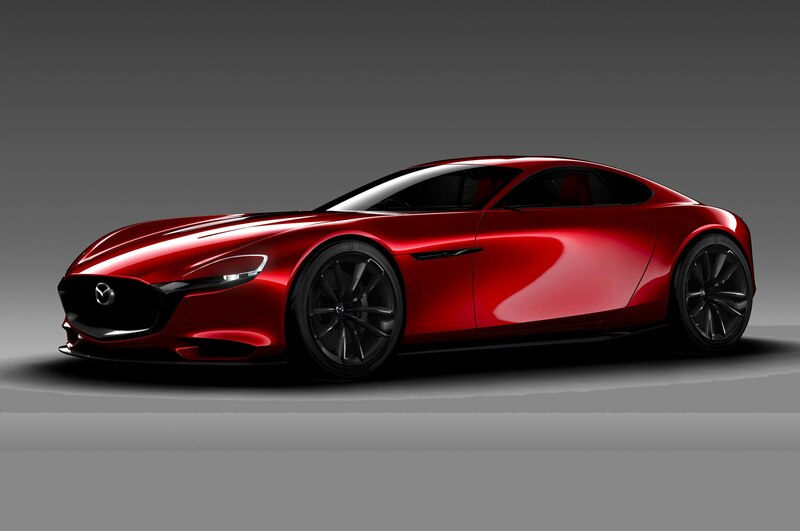 Mazda introduced its first production rotary engine more than 50 years ago. 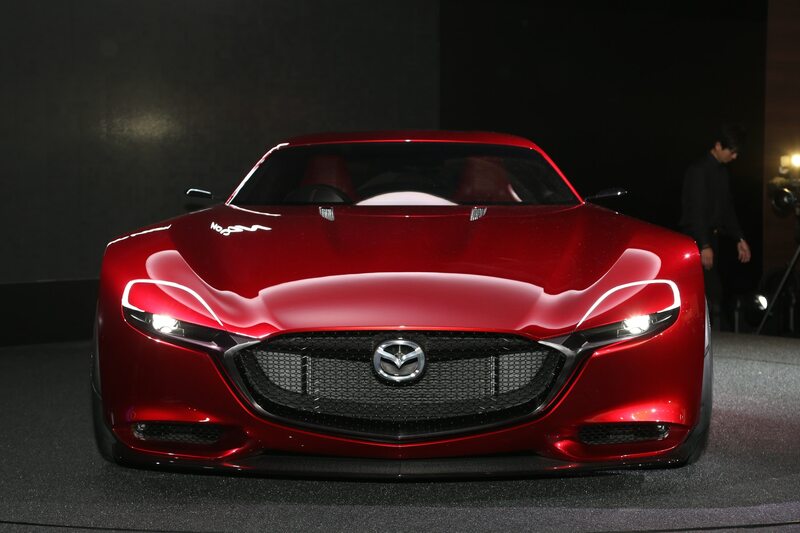 It debuted on the 1967 Mazda Cosmo Sport 110S, which was also Mazda’s first sports car. 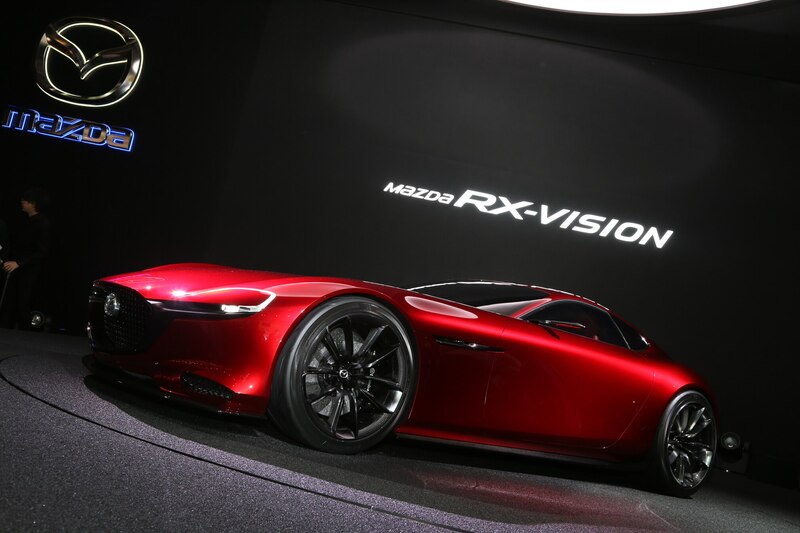 That vehicle’s 1.2-liter two-rotor Wankel engine made just 110 hp, but it set the stage for future models like the RX-7 and RX-8. 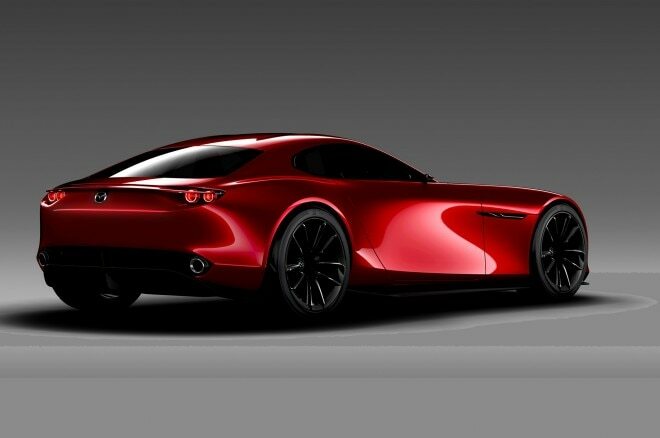 Mazda got rid of its rotary engine when the RX-8 was discontinued in 2012.